“Rochester Hollow.” Saturday, April 6th. Call the hike leader for meeting time, location, and fee. This is a moderate 6 mile hike (good traction required) led by Jill Abrahamsen (845-389-7756). “Hike/Scramble: Duck Pond and through the Lemon Squeeze.” Sunday, April 7th, 9:30am. Meet at the end of Pine Rd. This is a moderate to strenuous 7-8 hike led by Roberta Forest (845-750-7059). 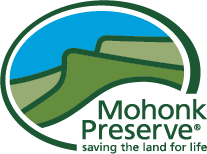 Free for Mohonk Preserve members, non-members pay the $15 day use fee. Rain will cancel. This hike is canceled due to trail conditions. "Catskill Park: Balsam & Eagle", Friday April 12. Contact leader for meeting time and place. This is a 10 mile relaxed pace hike to two Catskill 3500 peaks, led by Lyn W. hikebuddy@gmail.com. “Beacon Hill Hike.” Saturday, April 13th, 9:30am. Meet at the Minnewaska State Park Preserve Upper Lot. This is a moderate 5 mile hike led by Bill Jasyn (845-853-2645). The Minnewaska Parking fee applies. “Peterskill & Beyond Hike.” Saturday, April 20th, 9:30am. Meet at the Minnewaska State Park Preserve Peterskill Lot. This is a moderate 7 mile hike led by Tonda Highley (Call or text: 914-475-9536). The Minnewaska parking fee applies. "Awosting Falls Loop." Sunday, April 21st, 9:30am. Meet at the Minnewaska State Park Preserve Peterskill Lot. 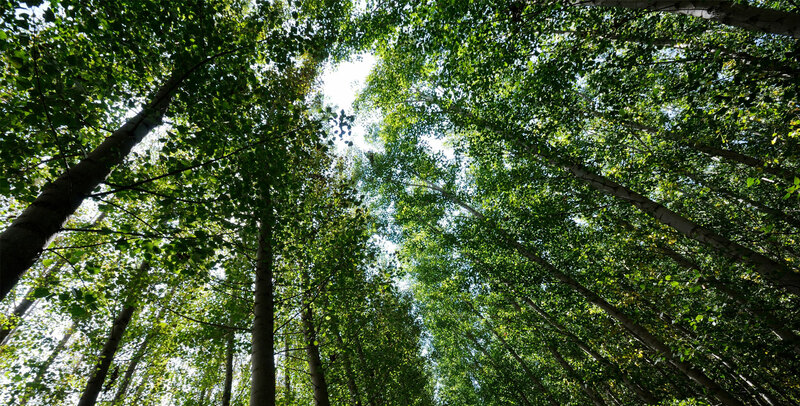 This is an moderate 6 mile hike led by Siu S. Yuen (845-399-7208). The Minnewaska parking fee applies. “Stonykill Falls- Straight Through Hike to MSP.” Saturday, April 27th. 9:30am. Meet at the Minnewaska State Park Preserve Lower Lot to carpool to start of hike at Stonykill Falls. This is a moderate 7 mile hike led by Martin Bayard (845-229-2216). The Minnewaska parking fee applies. “Mostly Trail Hike to Gertrude's Nose.” Sunday, April 28th, 9:30am. Meet at the Minnewaska State Park preserve Upper Lot. This is a moderate 6-7 mile hike led by Roberta Clements (text or call: 845-532-6400). The Minnewaska parking fee applies.